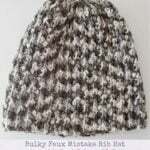 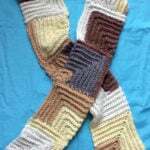 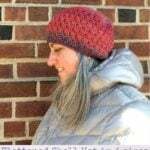 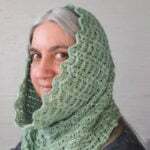 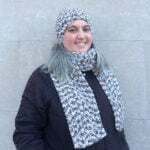 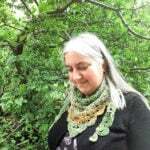 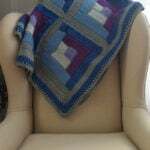 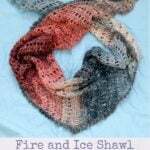 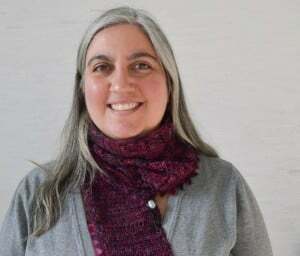 Marie Segares is a crochet and knitting designer, teacher, and small business consultant. 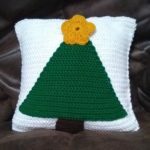 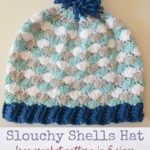 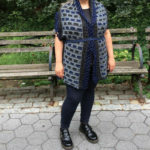 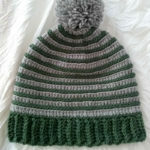 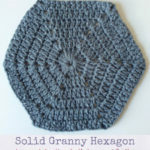 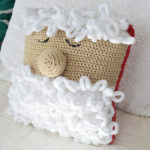 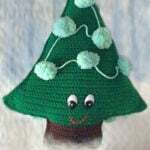 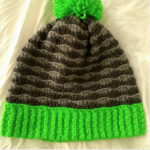 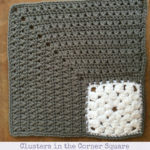 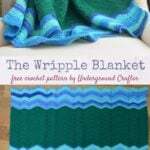 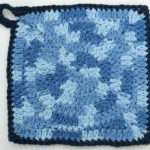 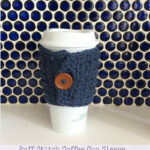 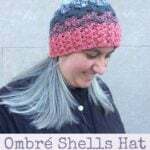 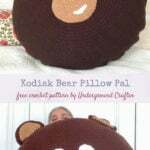 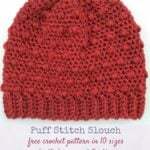 Her designs have been published by Crochet World, I Like Crochet, I Like Knitting, Inside Crochet, Knit Picks, Love of Crochet, Love of Knitting, Pom Pom Quarterly, and more. 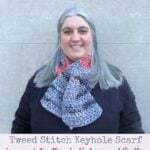 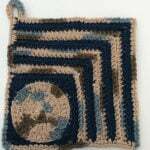 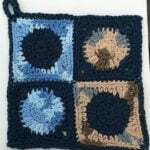 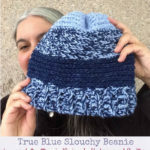 She teaches crochet and knitting at several adult education venues in the New York City metro area and at regional fiber events. 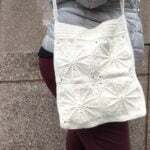 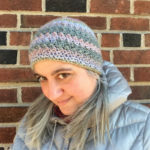 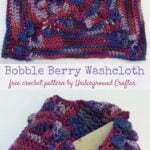 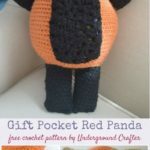 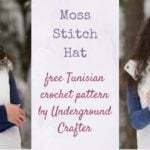 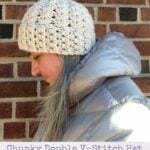 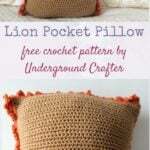 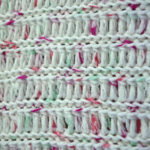 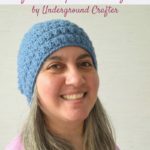 Marie's Underground Crafter blog features free crochet patterns, crochet and knitting book and product reviews, interviews with needlearts industry pros, giveaways, and more. 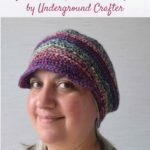 In August, she launched the Creative Yarn Entrepreneur Show, a weekly podcast for indie business owners in the yarn industry. 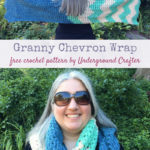 Subscribe on iTunes or Stitcher!